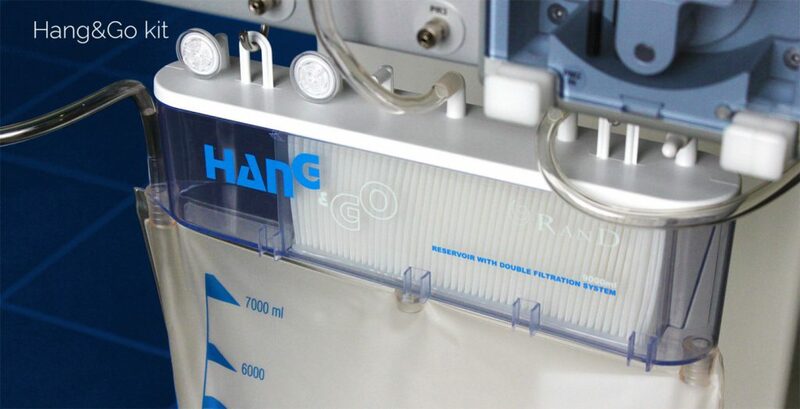 RanD manufactures and supplies Performer HT, a dedicated system (equipment and disposable) for hyperthermic treatments in surgical oncology. Innovative design, high performances, user-friendly interface and highest level of safety are the main features of the Performer HT system, result of the long-term experience achieved on the Performer platform. Performer system is present in more than 200 centers worldwide, with more than 20.000 executed treatments. Hyperthermic Intra-Peritoneal Chemotherapy, for the treatment of peritoneal carcinomatosis and advanced abdominal cancer originating from the stomach, large bowel, ovaries. Hyperthermic Intra-Thoracic Chemotherapy, for the treatment of malignant pleural mesothelioma and pleural carcinomatosis. 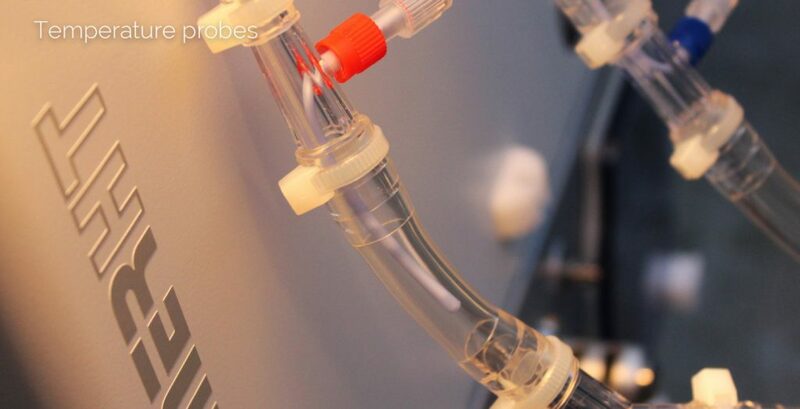 Hyperthermic / Normothermic Isolated Limb Perfusion, for the treatment of malignant melanoma and soft tissue sarcomas. 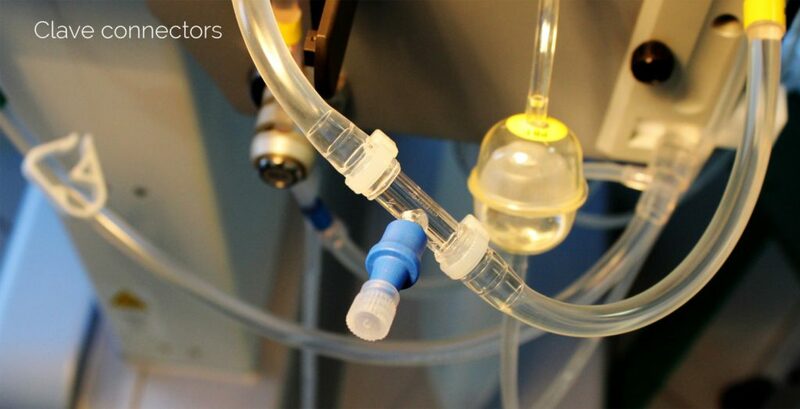 Hyperthermic / Normothermic Isolated Lung Perfusion, for the treatment of multiple pulmonary metastases. 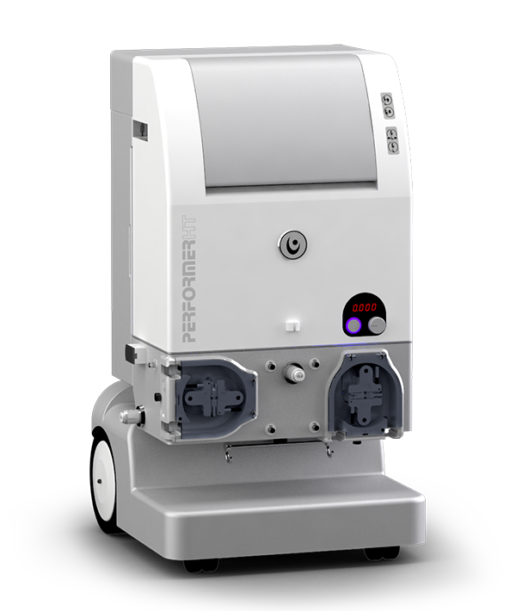 With a flow rate of up to 2 Lpm, the two roller pumps, in combination with the integrated weighing system, allow a completely automatic control of the patient fluid balance, avoiding the need for user intervention. The integrated plate warmer allows a fast heating and precise control of the fluid temperature. 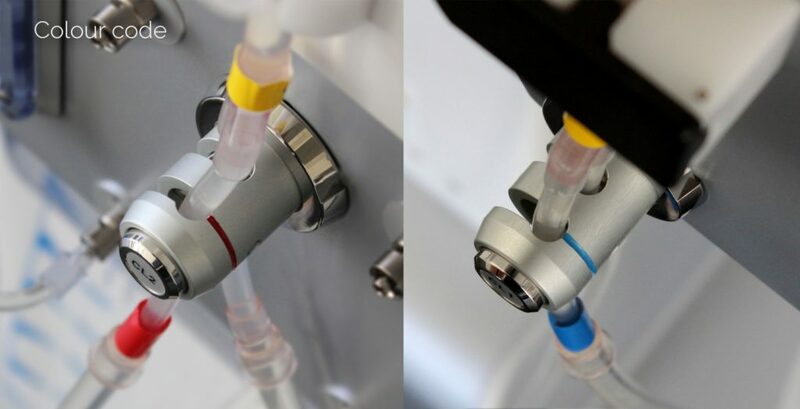 In addition to the two pre-assembled temperature probes in the inlet and outlet lines, the device allows the connection of up to 6 medical grade temperature probes. 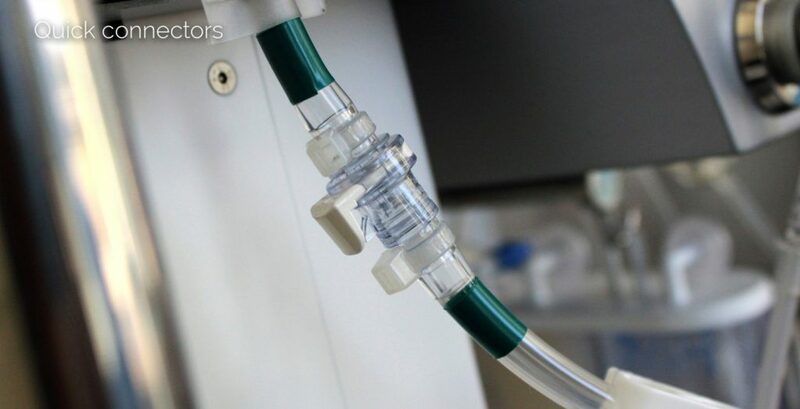 Exclusive function of Performer HT, allowing the operator to temporarily interrupt the circulation in the patient while keeping the temperature of the solution at preset value. 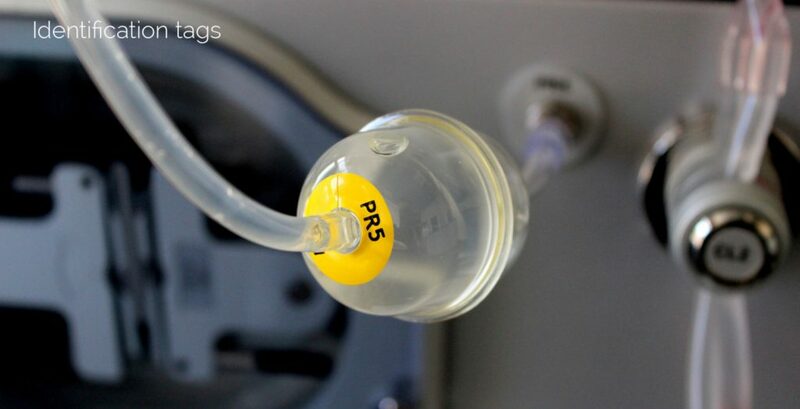 The various phases of the procedure are automatically activated by two pinch-valves without operator intervention, thus simplifying the treatment execution and minimizing possible human errors. Performer® HT has been designed according to the most updated safety Standards to guarantees the safety of Patients and OR staff throughout the treatment. 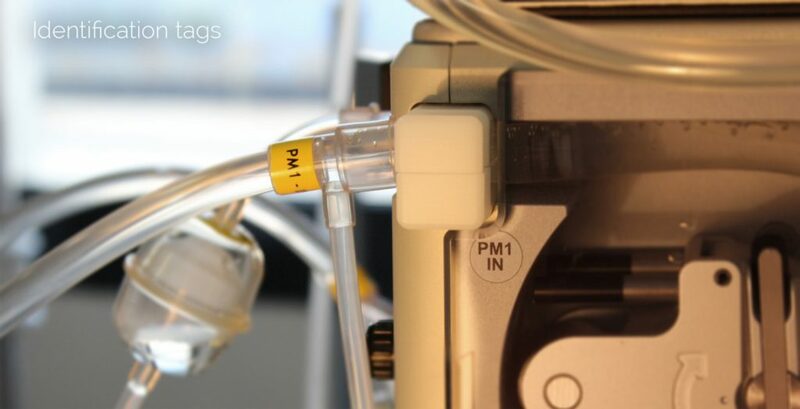 The monitoring of the pressures allows the system to warn the user in case of potential risk due to a too high or too low pressure in the circuit or in the body cavity. The user-friendly graphic interface allows an easy and fast learning of all treatment functions and a clear visualization of all treatment parameters. The height of the equipment can be reduced for an easier transport and storing. 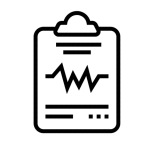 All treatment data and events are automatically saved on a USB memory and with a proprietary excel based software a report of the treatment can be created in few minutes. Right at the end of the treatment, a printout of the treatment data can be attached to the medical records. The integrated UPS allows to continue the treatment also in case of power failure.